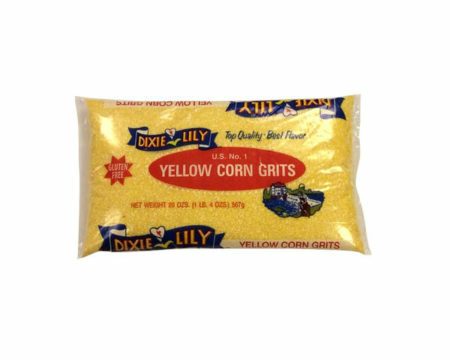 Would that be the same as our Yellow Grits? We’ll call today. Site seems to be working for all other orders so I can’t pinpoint the problem. We can take your order over the phone, though. We’ll be happy to do that. Thank you. OMG these are divine! 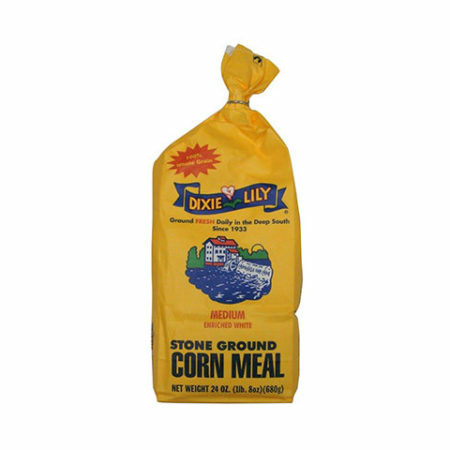 I’m a southerner that moved to South Dakota 12 years ago, and ain’t found no good grits since. ha! Now, I can’t eat gluten, and I’m allergic to nuts. 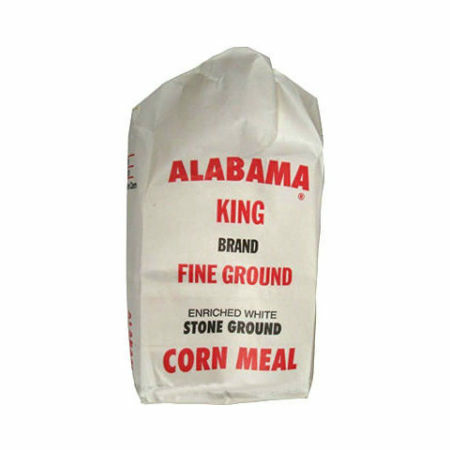 These grits are gluten free and no nuts in the packing facility. So, just got them and cooked up a pot to go with our Beef Stew last night (I made them with cheese and garlic) … oh my gosh! Crazy good! They’re so soft and silky … me and hubby fought over them and licked the pot clean. ha! LOVE THEM! Thanks, Becky! I am so glad you found us… we ship to displaced southerners literally all over the world. I’m happy we’re able to give you a taste of home! 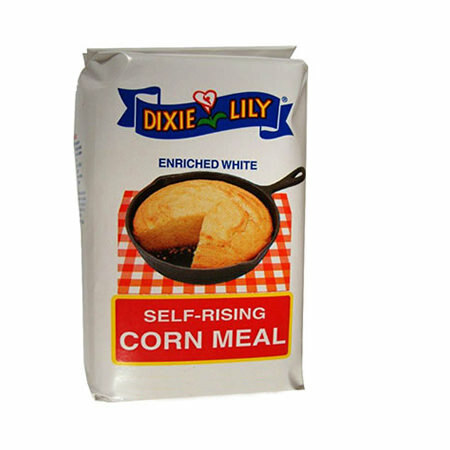 We love yellow corn grits, but can not find them in Iowa. So thank goodness we can order them online. 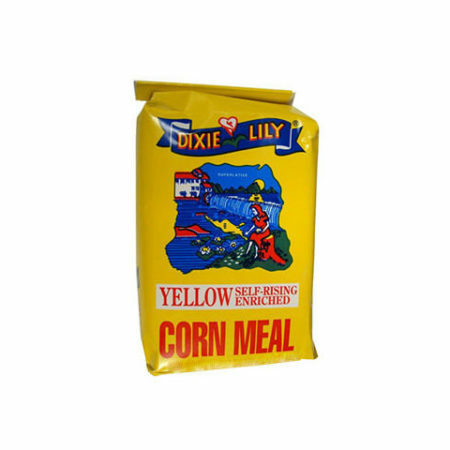 My husband loves his yellow corn grits. I’m happy you found us! We always enjoy knowing that we’re making someone’s day a little brighter by supplying a taste of the South!